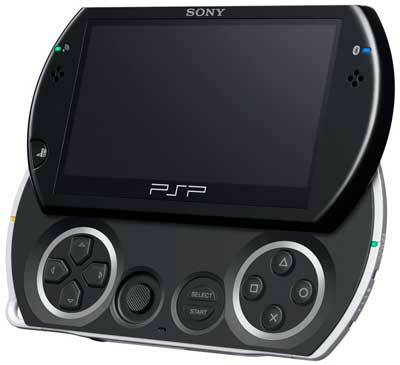 When the Sony PSPgo was first released, it had an RRP of $499. Then, in late October last year, the PSPgo had its price reduced to $249.95. As of yesterday, the PSPgo price has been reduced again, to $189.95 RRP. Basic: works as an infinite ad-free radio station allowing subscribers to listen to dozens of personalised channels – categorised by genre, era as well as mood through SensMe – without the requirement to download or manage their music files. Cost: AUD$4.99 per month. Premium: offers a one-time 30 day Premium free trial enabling users to listen in full to every song on demand, create personal playlists of favourites, and gain access to premium Top 100 channels which are regularly updated with the latest hits. Cost: AUD$12.99 per month. If you also own a PS3, or other network-enabled Sony device, the Qriocity service can also be synched to those other devices.